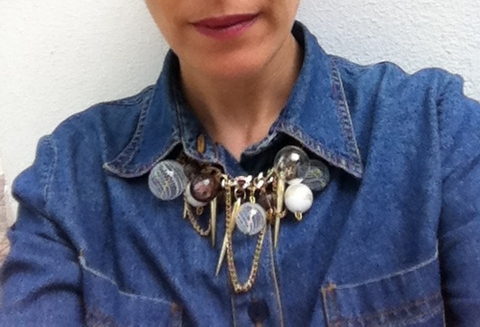 fashion trend that always is "in". 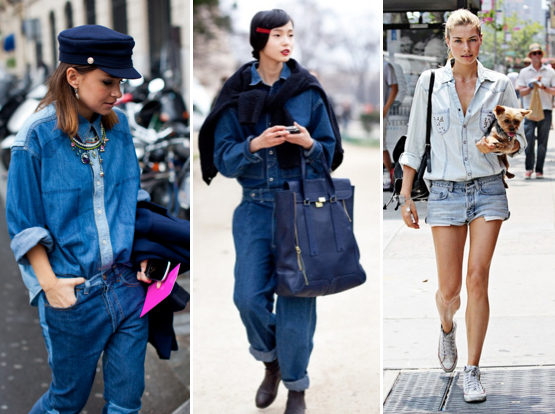 Could be chic or casual, Denim over Denim is super cute! Matching the jeans with a shirt is a clever way to be perfect for this season and beyond. 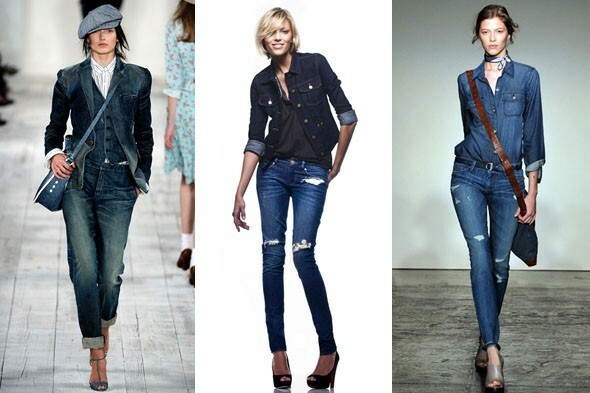 Just buy the right pair of jeans and shirt and rock roll your denim outfit! 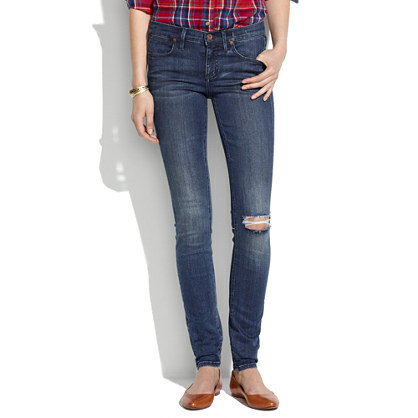 Madewell has great Denim ideas... also they have great fit and fabrics!